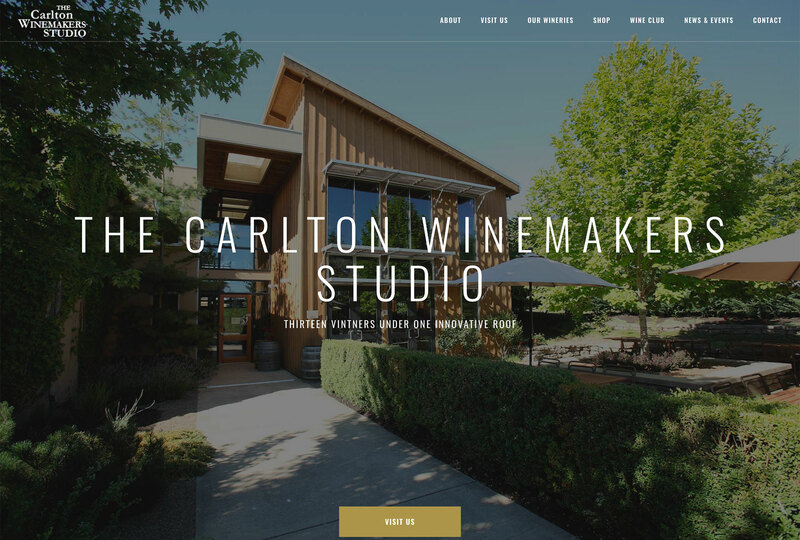 The Carlton Winemakers Studio is a unique winemaking co-op that outfits numerous wineries out of their Carlton, Oregon winery. 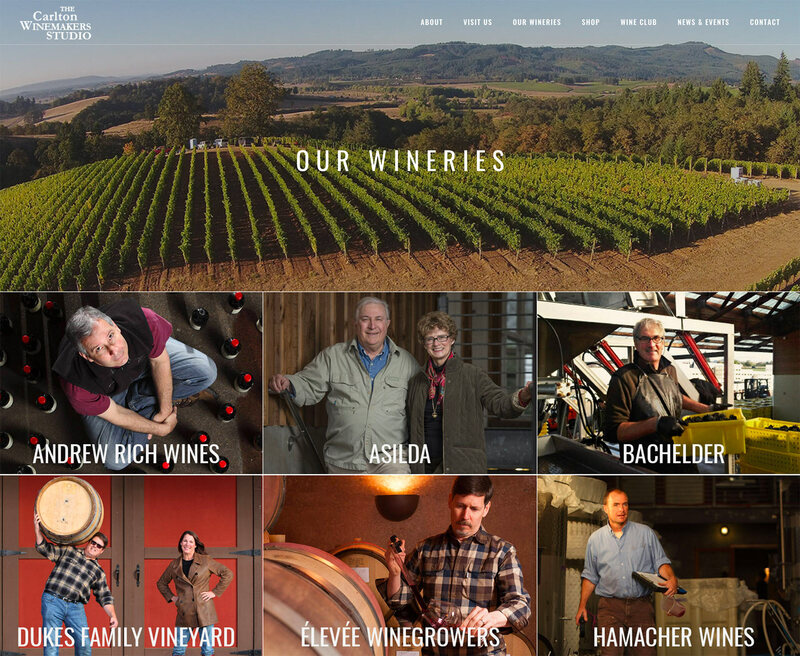 Some of Oregon’s most well-known winemakers made or make their wines at CWS. 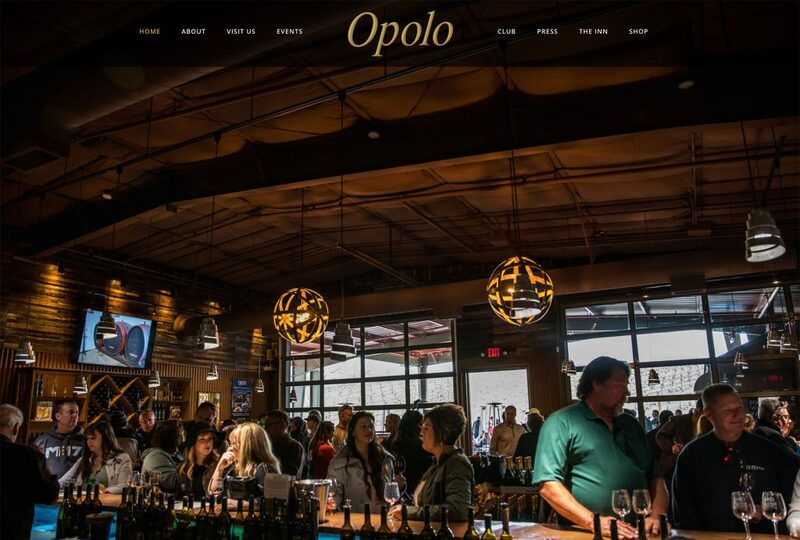 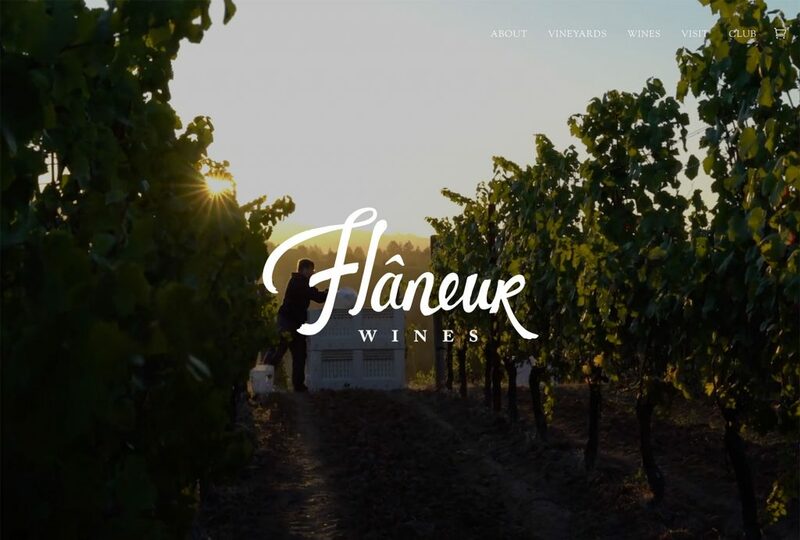 The winery needed a modernized website to better show off the many excellent wineries who call the studio home. 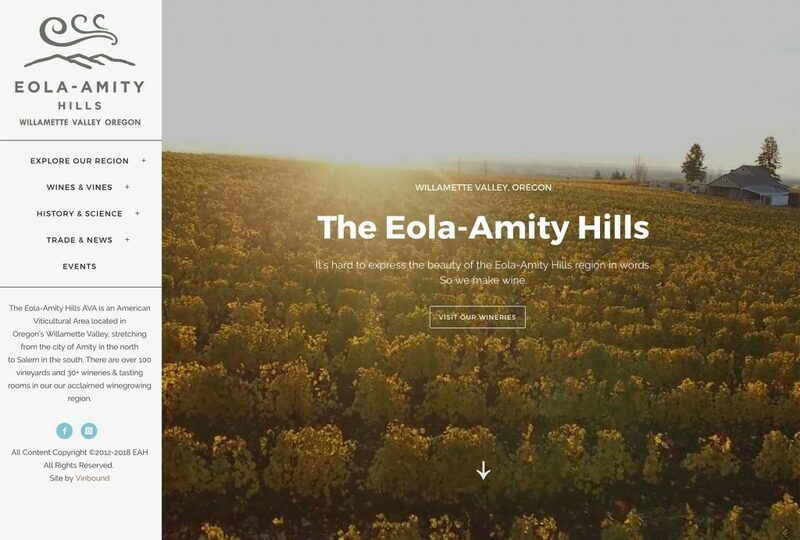 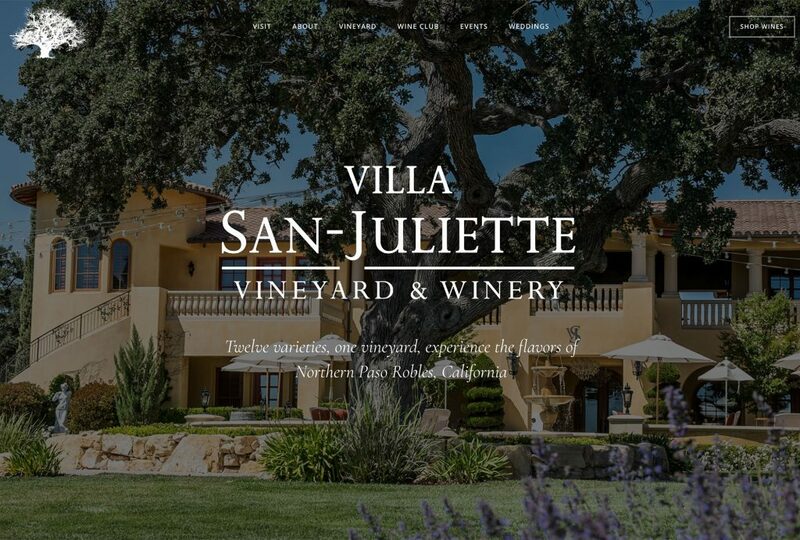 We created a custom mobile-friendly WordPress website featuring large imagery, vineyard maps, winery portfolios and more. 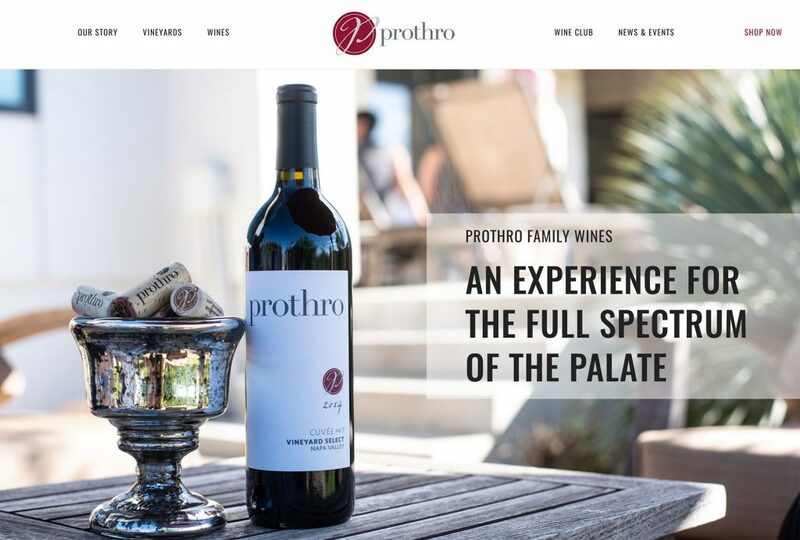 The site integrates with a new online store powered by Orderport. 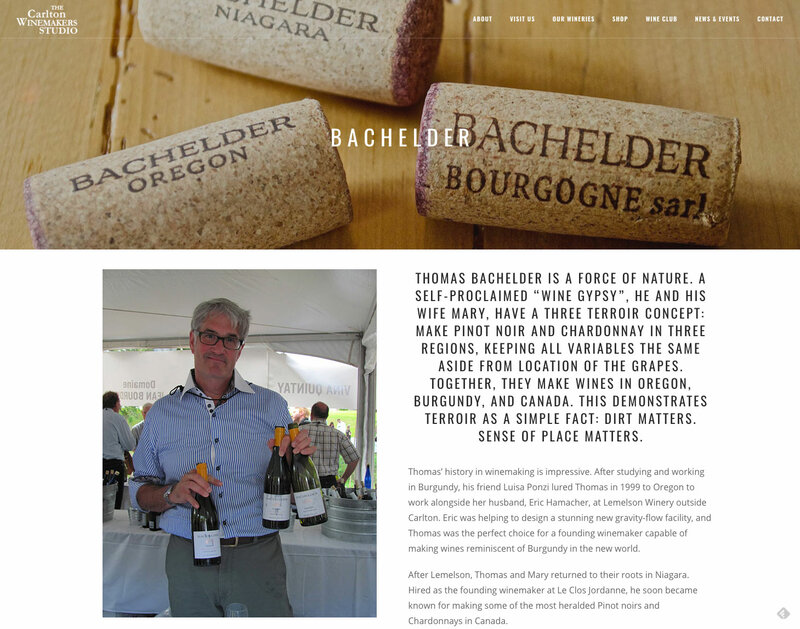 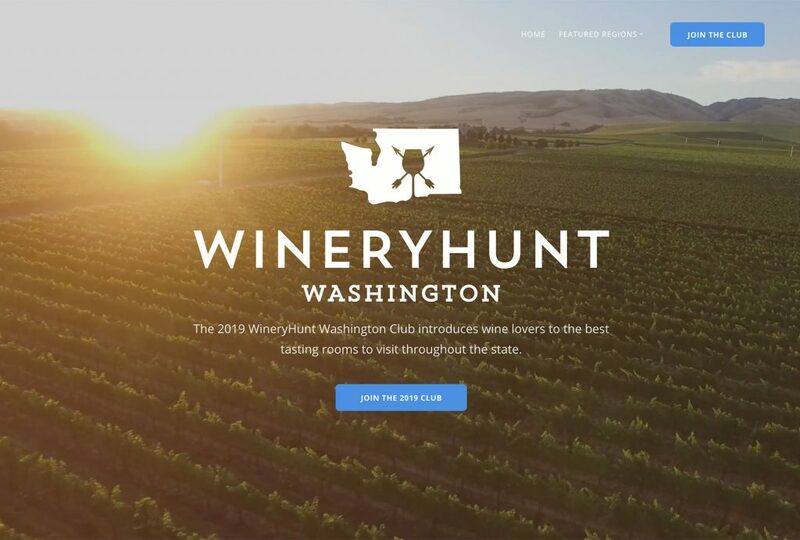 The Winemakers Studio needed a highly-visual, high-page-count website to tell it’s story and have dedicated pages for each of it’s member wineries. 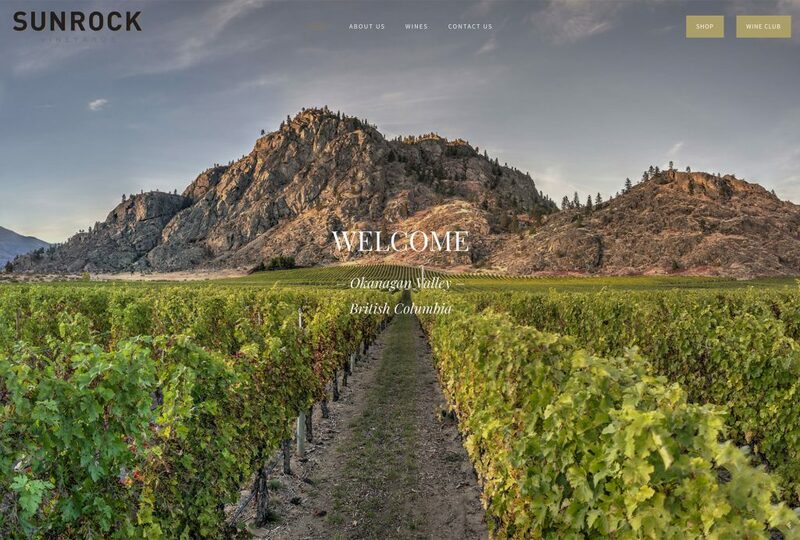 The site also needed to integrate with the online store provide Orderport. 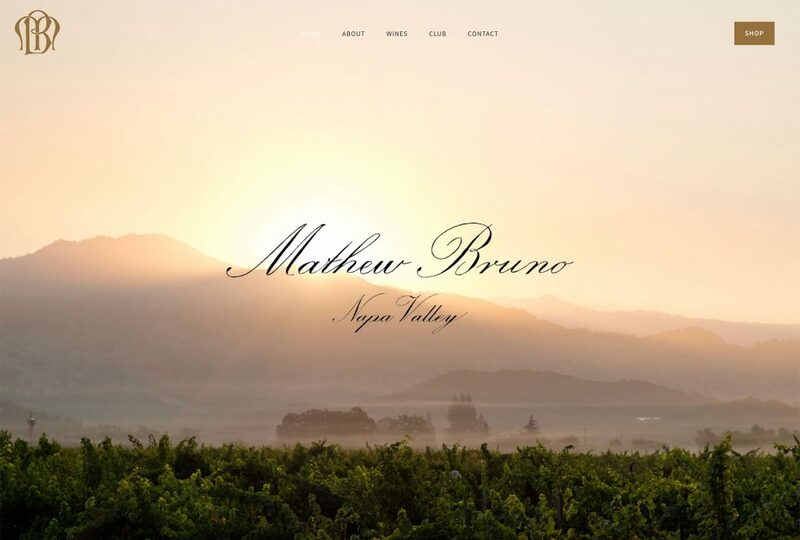 For these reasons the website was built on WordPress.